WholeGreen Moong ki masale wali dal is very healthy and nutritious and make a meal wholesome since they are fiber rich and protein rich. It can serve with steamed rice or chapatti. 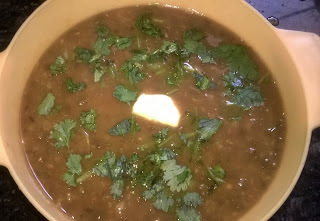 Wash and soak moong dal for minimum half an hour. Crispy idli fritters or pakora is easy to make and delicious recipe. idli fritters or pakoras can be a favourite evening snacks to your family. 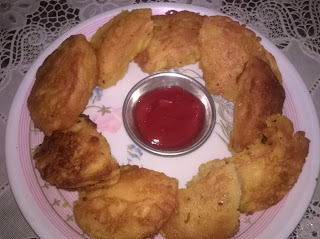 Crispy idli fritters or pakoras are very good option if you have finish of left over idlis. These fritters or pakoras can be easily prepared with the left over idlis. Idlis fritters or pakora is ideal option and this taste is amazing. You can serve with coconutchutney or any type of green or tomato ketchup. Cut idlis in to half pieces.